Everyone wants clear, bright, soft, blemish-free skin. But before you spend a small fortune at your local day spa or at the cosmetic counter, you should first try one of the following natural oils that can help provide your skin with the nutrition it needs. While you will find countless commercially made anti-aging creams, many of these formulas are loaded with harmful chemicals which can actually cause damage over the long term, not mention that these creams are extremely expensive as well! 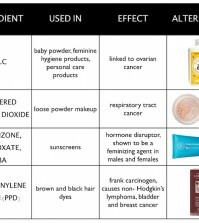 Why buy some pre-made product that is loaded with things you don’t want on your skin (petroleum, anyone?) 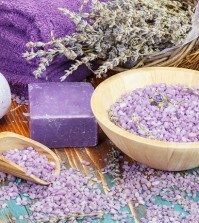 when there are plenty of natural oils from Mother Nature that you can use to give you that beautiful complexion? Keep reading for the 20 best anti-aging oils that will have you looking younger and healthier than ever before! Rosemary oil is the perfect oil to tighten skin as well as for reducing the appearance of wrinkles and those tiny lines around the eyes. It can also act as a natural preservative for any other oil that you might want to blend with this oil. This is one of the best carrier oils anywhere for creating oil blends that heal the skin. 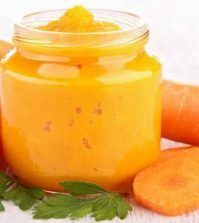 Apricot kernel oil is rich in omega-6 gamma-linolenic acid, which will hydrate and nourish the skin. The vitamins E and A that this oil contains will help to regenerate skin cells as well as collagen. This oil is non-greasy and is absorbed into the skin very quickly. Most people with very dry skin find that this oil works perfectly for them. 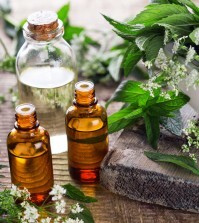 One of the most commonly used carrier oils around. 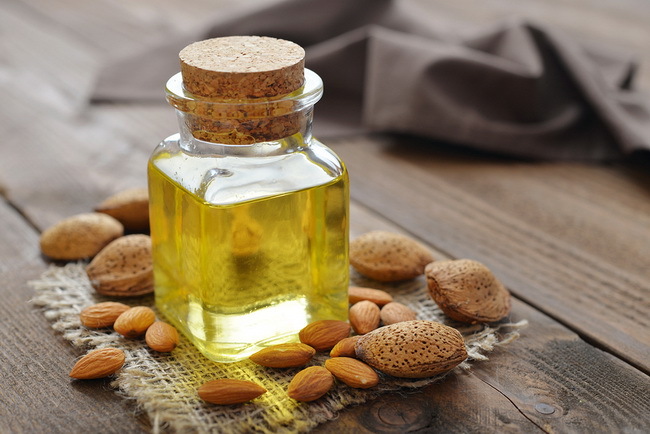 Sweet almond oil is odorless and only lightly oily so it’s good for those with skin that is normal or oily by nature. This oil has large amounts of vitamin K and E, which means that these oils can help you to maintain elasticity of the skin as well as to help the skin regenerate itself. If you spend a great deal of time in the sun, this can be your oil of choice as it is a natural UV blocker. Besides smelling great, sandalwood oil can help to soothe irritated and/or damaged skin while fading lines, scars, and wrinkles. This will help to smooth out the surface of the skin and give you a more youthful appearance.